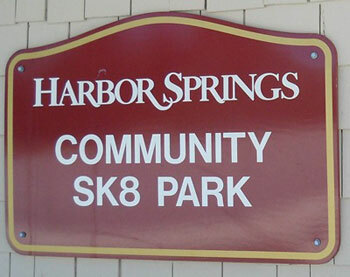 The Harbor Springs SK8 Park is the home to a skate park in the warm weather months and an ice rink and hockey rink during the winter. Located at the top of the Main Street hill, this Northern Michigan park has a warming shack and restrooms. Rental equipment is available. The kid-friendly SK8 Park hosts a variety of events for kids and families at both the park and nearby Kiwanis Park--complete with sledding and disc golf. Wednesday, March 5- Open 3-8pm. Dinner and a Movie Night 5:30pm - Dinner = $5 / Movie = Free - "Escape from Planet Earth"